Dromaius Novaehollandiae (Emu) Oil, Calendula Officinalis Oil, Rubus Idaeus (Red Raspberry) Seed Oil, Mixed Tocopherol (Vitamin E), Citrus Limon (Lemon) Essential Oil, Lavendula Angustifolia (Lavender) Oil, Citrus Bergamia (Bergamot) Oil. This product is amazing!! It’s a winter season must! Super moisture booster. It only takes a little bit to do a lot. Very thick & a small amount will cover your entire face. 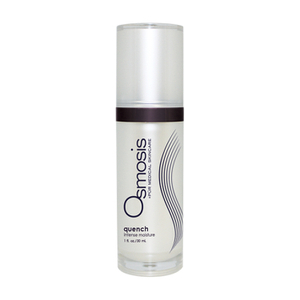 Helps repair cold weather skin damage and dehydration. Wonderful citrus scent.